They're finding that many people want self-driving cars to act in the greater good, preserving as much life as possible. But a car programmed to act in the greater good at its passengers' expense is not one they'd like to buy. 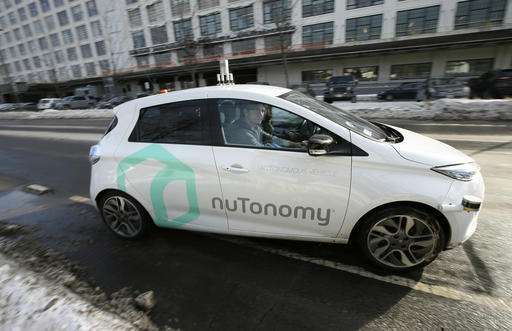 The researchers' goal is not just to inspire better algorithms and ethical tenets to guide autonomous vehicles, but to understand what it will take for society to accept these vehicles and use them.